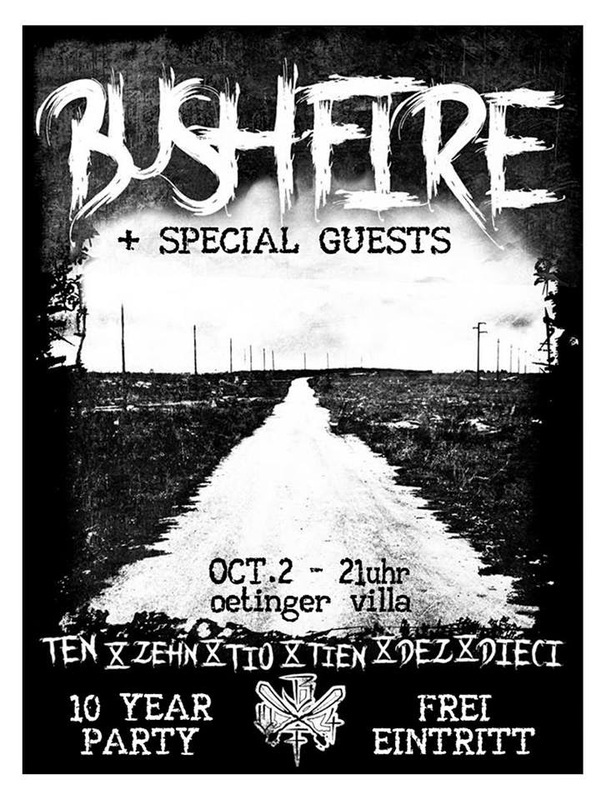 BUSHFIRE ARE CELEBRATING THEIR 10th ANNIVERSARY !!! And the GRATAT MoFos are there for support!! !